We respond to all requests within ten (10) business days of their receipt. 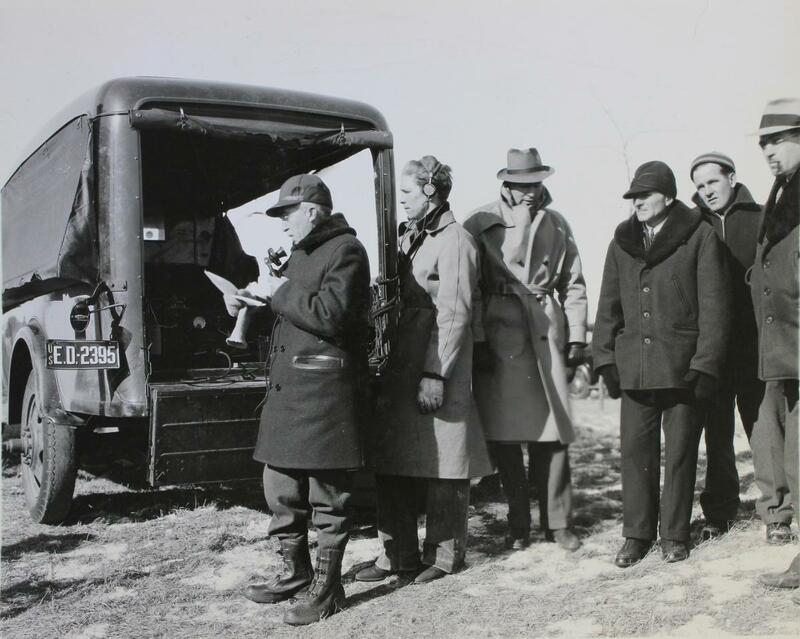 No original records will be pulled after 4:00 p.m.
To best serve you, we encourage researchers wishing to use original records to schedule an appointment prior to visiting. 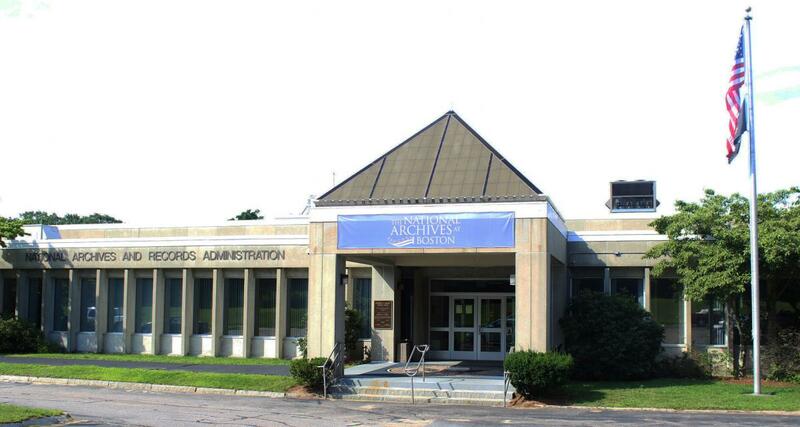 Use the National Archives Catalog, finding aids, guides to records, online research tools; find ordering information, and much more. 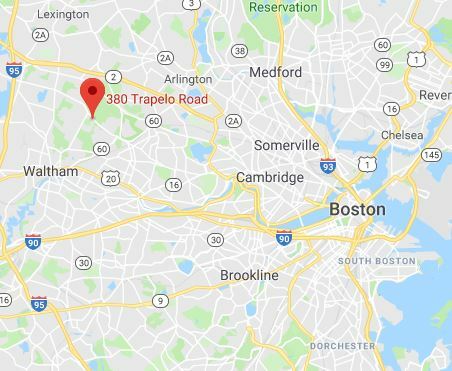 Check our Facebook and Twitter pages or call 781-663-0144 and listen for an announcement indicating if the building is closed, opening late, or closing early. Nationwide Federal government operating status updates are available on the OPM website. 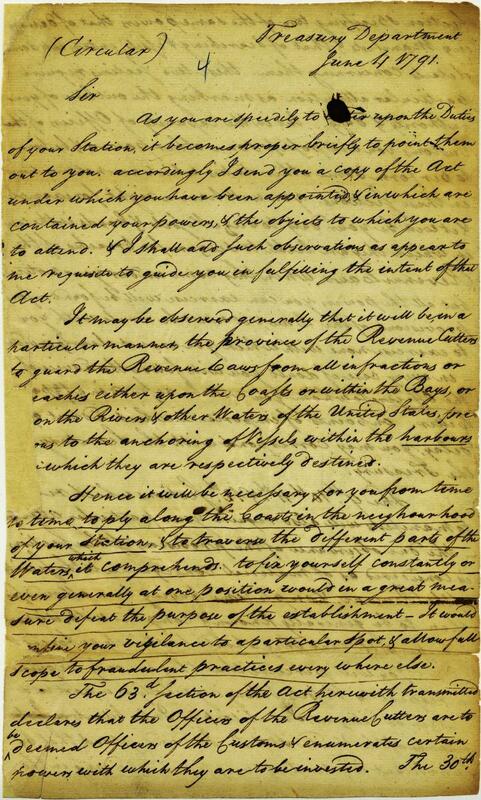 In this circular letter to Benjamin Lincoln, Collector of the Port of Boston, U.S. Secretary of the Treasury Alexander Hamilton provides instructions to revenue cutter officers for execution of the Act of Congress entitled, "An Act to provide more effectually for the collection of the duties imposed by law on goods, wares and merchandise imported into the United States, and on the tonnage of ships or vessels," dated August 4, 1790 (1 Stat. 175). The act authorized the construction of ten revenue cutters, establishing what would be known as the U.S. Revenue Cutter Service, which merged with the U.S. Life Saving Service in 1915 to become the U.S. Coast Guard. 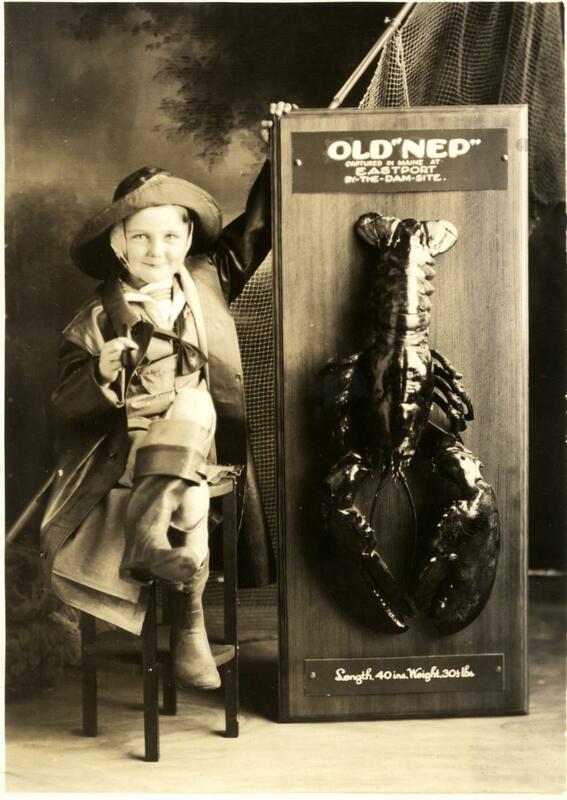 In this photograph, a child poses with a 40-inch, 30.5-pound American lobster, caught in Eastport, Maine near the site of a dam to be constructed as part of the Passamaquoddy Tidal Power Project. 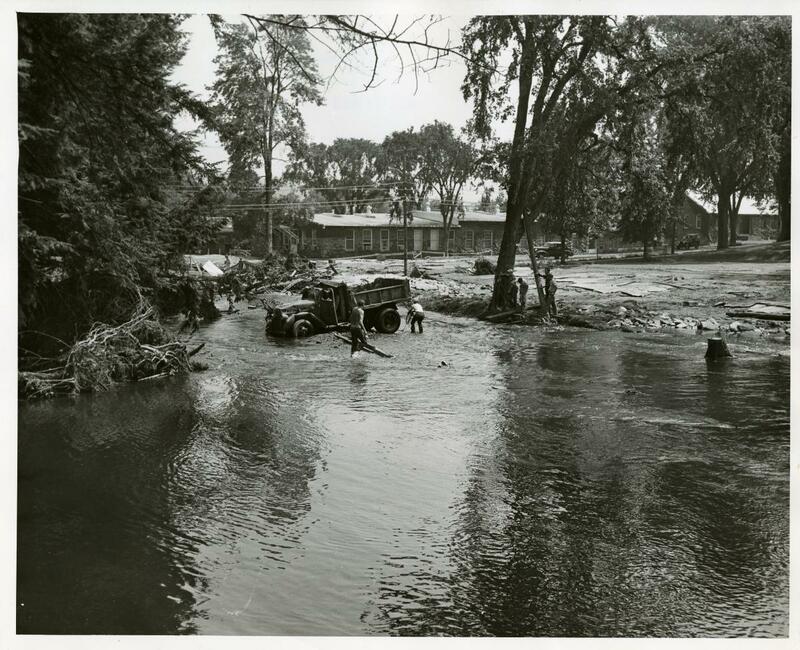 In this photograph, efforts are underway to rescue a truck from the floodwaters of the Farmington River, which overflowed due to rains sustained during Hurricanes Connie and Diane. 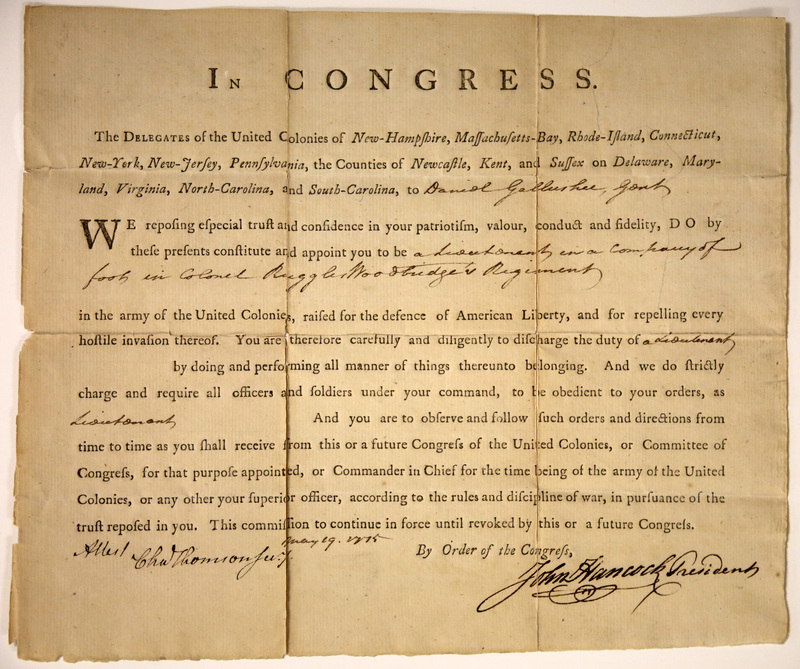 This warrant for habeas corpus concerning Cinque and his fellow Africans of the Schooner La Amistad was filed in the U.S. Circuit Court for the District of Connecticut, seated at Hartford. In February 1839, Portuguese slave hunters abducted a large group of Africans from Sierra Leone and shipped them to Havana, Cuba, a center for the slave trade, violating all treaties then in existence. Fifty-three Africans were purchased by two Spanish planters and put aboard the Cuban schooner La Amistad for shipment to a Caribbean plantation. On July 1, the Africans seized the ship, killed the captain and the cook, and ordered the planters to sail to Africa. On August 24, La Amistad was seized off Long Island, New York by the U.S. Navy brig Washington. The planters were freed and the Africans were imprisoned in New Haven, Connecticut on charges of murder. Although the murder charges were dismissed, the Africans continued to be held in confinement as the focus of the case turned to salvage claims and property rights. While U.S. President Martin Van Buren favored extradition of the Africans to Cuba, abolitionists in the North opposed extradition and raised money to defend the Africans. 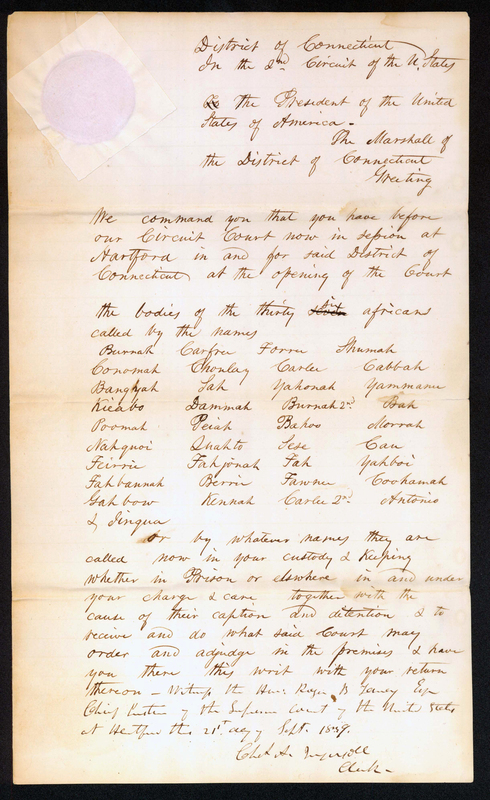 With multiple property claims made to the Africans by the planters, the government of Spain, and the Washington's commander, Lt. Thomas R. Gedney, USN, the case went to Federal court trial in Connecticut. The court ruled that it had standing to hear the case and that property claims to the Africans were illegitimate because they were illegally held as slaves. In January 1841, the Supreme Court of the United States heard the appeal of the case, with former President John Quincy Adams representing the defendants. The Supreme Court decided in favor of the Africans, 35 of whom were returned to their homeland. The others died at sea or in prison while awaiting trial. 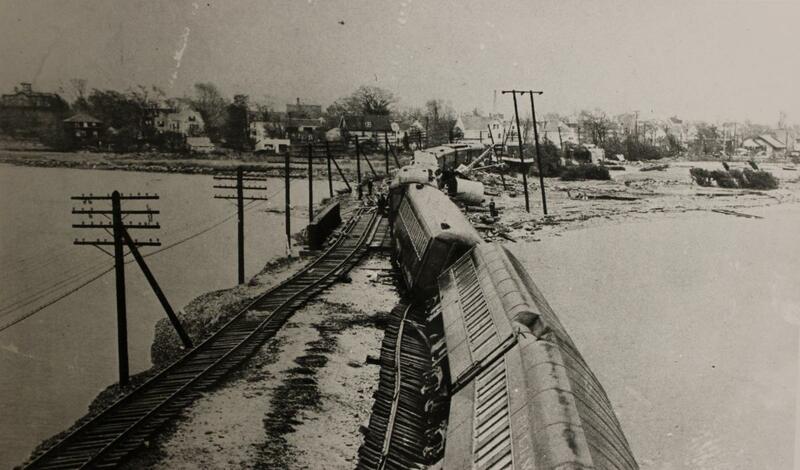 This record is a photograph depicting the New York, New Haven and Hartford Railroad's passenger train Bostonian, partially derailed from its tracks just outside of Stonington, Connecticut during the New England Hurricane of 1938. The train, carrying 275 passengers on its afternoon trip from New York City to Boston, was impeded by the hurricane, which had littered the tracks with the debris of fishing boats, houses and collapsed buildings. The precariously leaning passenger cars in the foreground of the photograph demonstrate how the hurricane force winds and rising waters had threatened to destroy the rail bed and wash away the train. Two passengers drowned in an attempt to escape to safety. Eventually, the Bostonian's crew cleared the rails sufficiently to guide the train into Stonington. 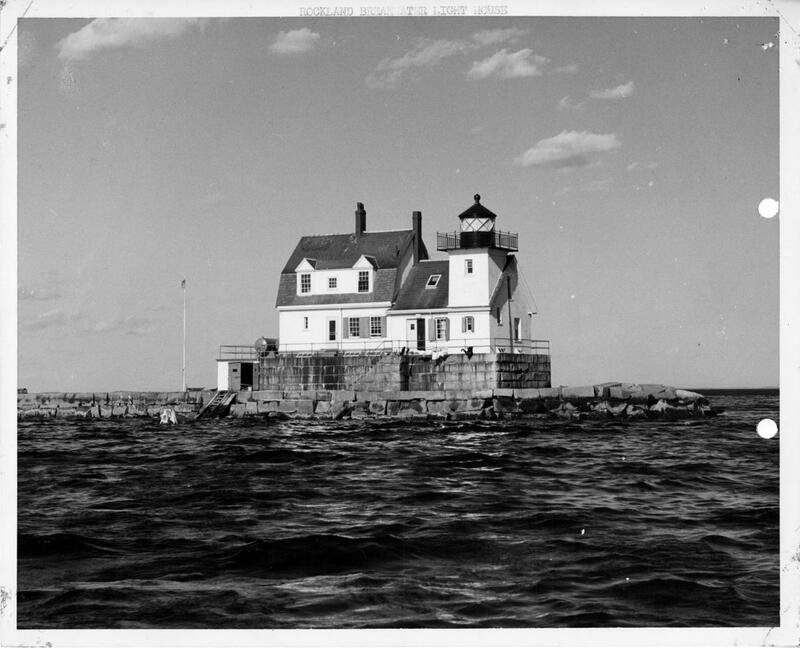 This record is a photograph of Rockland Breakwater Light Station, a historic lighthouse located at the end of Rockland Breakwater in Rockland Harbor, Maine. The light was constructed in 1902 and continues to serve as an aid to navigation. The light was listed on the National Register of Historic Places on March 20, 1981. 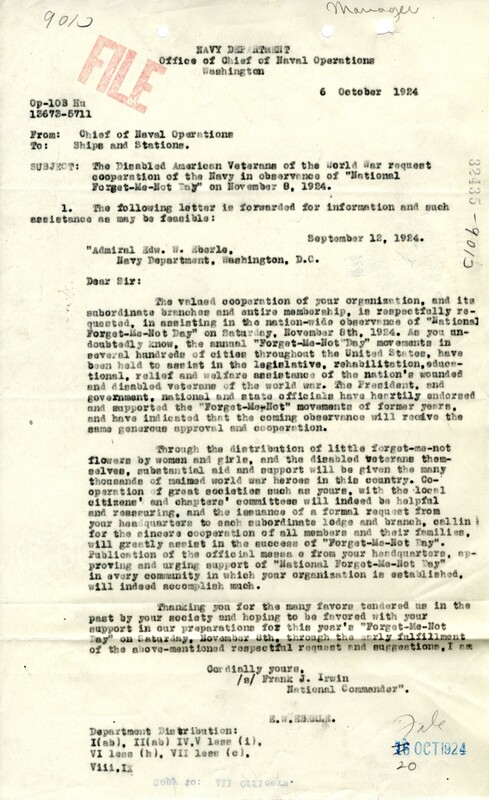 This record is a circular letter from Rear Admiral Louis R. de Steiguer, Commandant of the First Naval District, reminding officers and men of the Thanksgiving Day holiday observance on November 27, 1924. Paul Cuffee (b. 17 January 1759, d. 7 September 1817) was a Quaker abolitionist, patriot, merchant and owner of a lucrative international shipping enterprise. Born to an Aquinnah Wampanoag mother and a freedman father of Ashanti lineage, Cuffe devoted much of his life in support of improving the conditions of African Americans. As a young man, Cuffe challenged the racial inequities of taxation without citizenship in Massachusetts, whose legislature would grant citizenship and voting rights to all free male citizens in 1783. 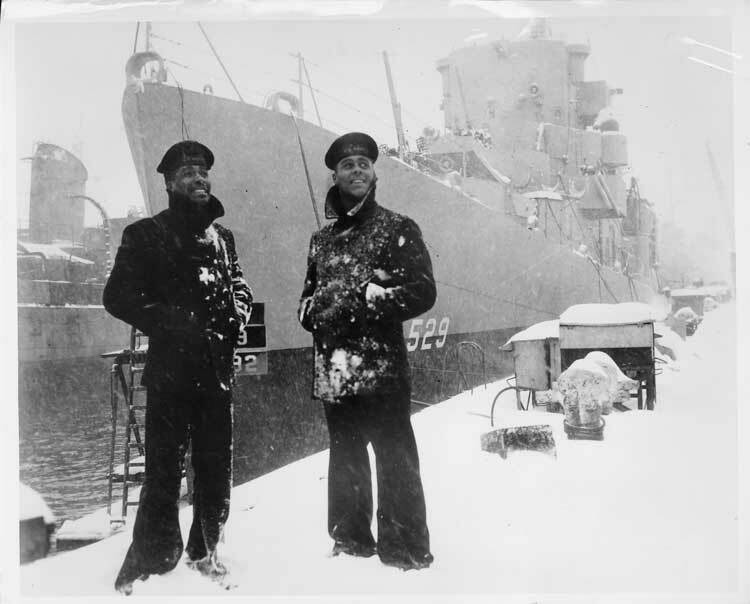 As a ship master, Cuffe supported the development of an African American colony in Sierra Leone, sponsoring and leading a number of trips across the Atlantic. 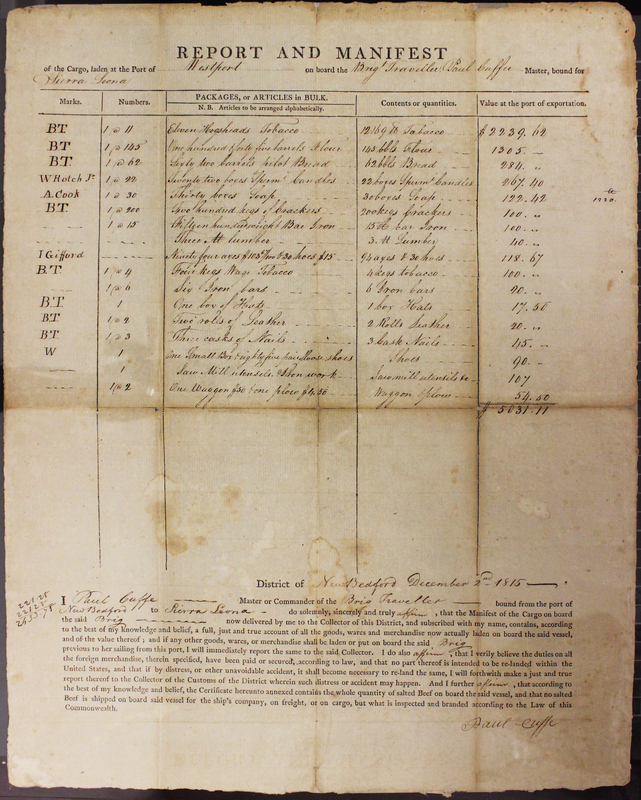 This record is a manifest, documenting the cargo laden on board Cuffe's Brig Traveller for one such voyage in December, 1815. This record is the Certificate of Vote of the New Hampshire Electors for President and Vice President in the 1792 Presidential Election. On December 5, 1792, New Hampshire's six electors (Josiah Bartlett, the President (Governor) of New Hampshire and a signer of the Declaration of Independence; John Pickering; Benjamin Bellows; Ebenezer Thompson; Jonathan Freeman; and John Gilman) met at Exeter, New Hampshire and cast their votes for George Washington as President and John Adams as Vice President. In the election of 1792, President George Washington and Vice President John Adams were each elected to a second term in office. President Washington was re-elected unanimously, receiving the votes of all 132 electors. Vice President Adams was re-elected with 77 votes, ahead of New York Governor George Clinton (50 votes), U.S. Secretary of State Thomas Jefferson (4 votes) and U.S. Senator Aaron Burr of New York (1 vote). This record is a First Naval District dispatch announcing the attack on the U.S. Naval Base at Pearl Harbor, Hawaii by the Japanese Navy. 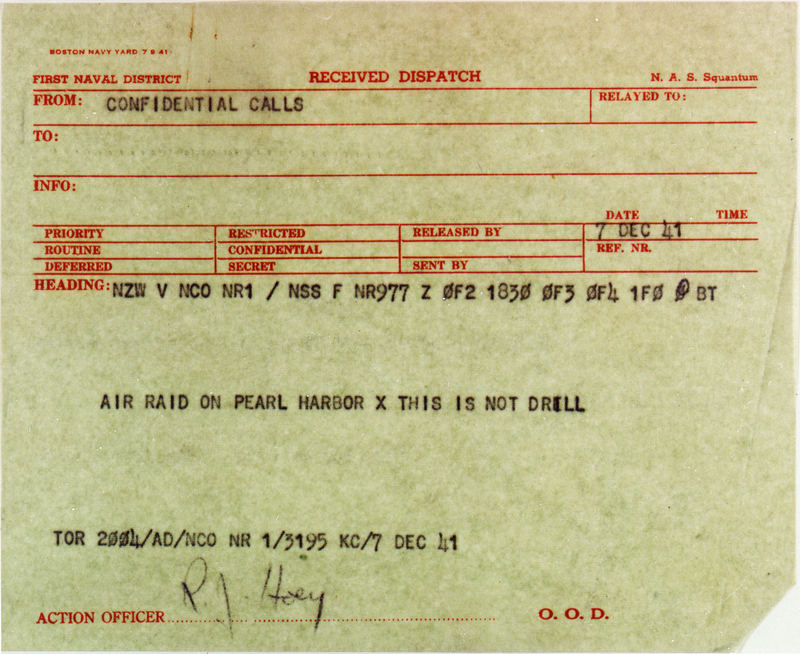 Received at the Squantum Naval Reserve Aviation Base on December 7, 1941, the dispatch states, "AIR RAID ON PEARL HARBOR X THIS IS NOT DRILL." 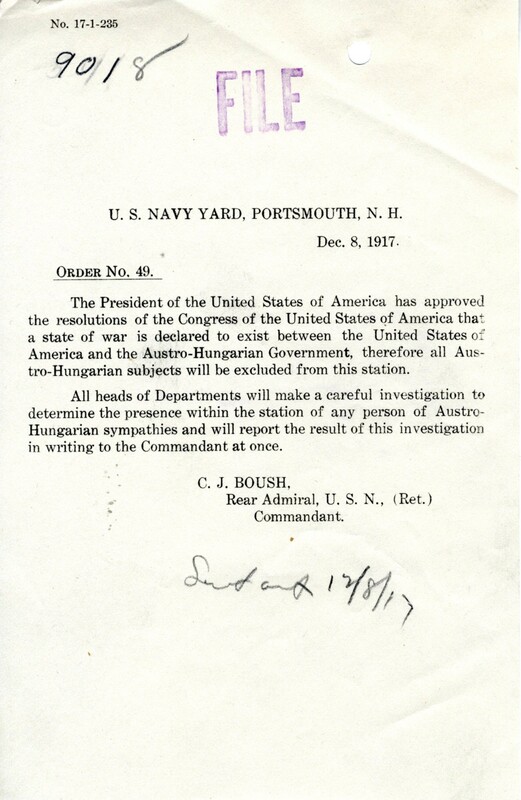 This record is an order from Rear Admiral Clifford J. Boush, Commandant of the U.S. Navy Yard, Portsmouth, New Hampshire, announcing the declaration of a state of war between the United States and Austria-Hungary, and directing the yard's department heads to investigate and report the presence of any person of Austro-Hungarian sympathies as they were to be excluded from the naval station. 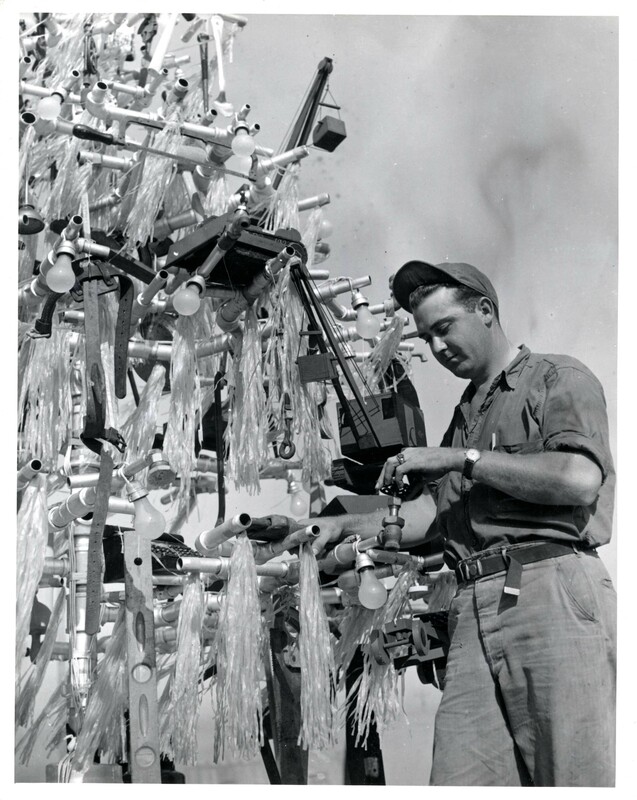 Ship-fitter Third Class James M. West of South Carolina, is shown "trimming" the "tree." 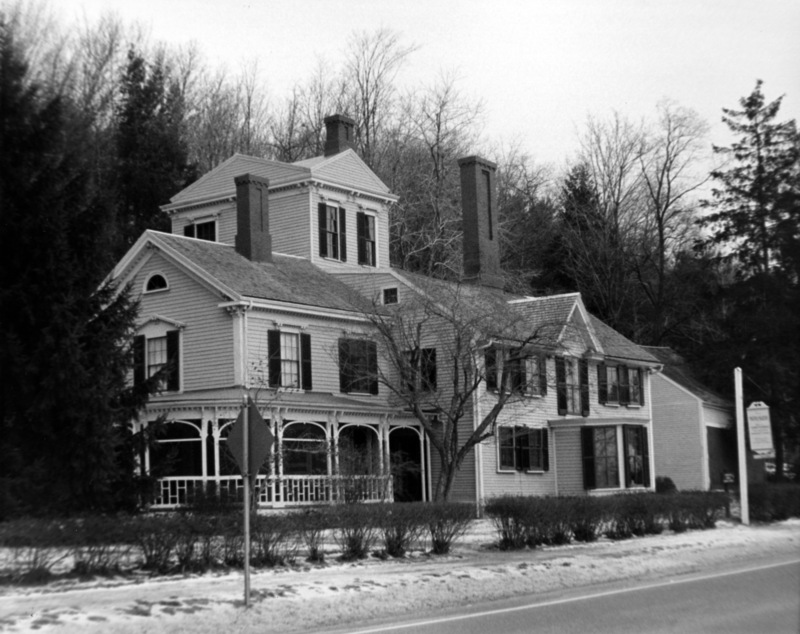 This record is a photograph of The Wayside in Concord, Massachusetts, the former home of three American literary figures (Louisa May Alcott, Nathaniel Hawthorne and Margaret Sidney) and part of Minute Man National Historical Park. The Wayside was designated a National Historic Landmark in 1962 and added to the National Register of Historic Places in 1980. 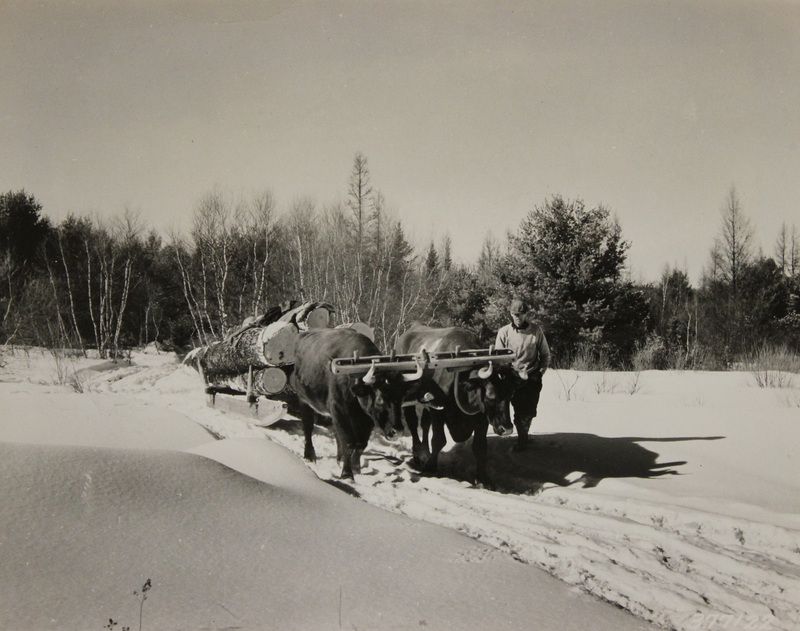 A prize yoke of oxen hauled a sled load of salvage logs near Bridgton as part of the salvage logging process conducted by the Northeastern Timber Salvage Administration, in the aftermath of the New England Hurricane of 1938. 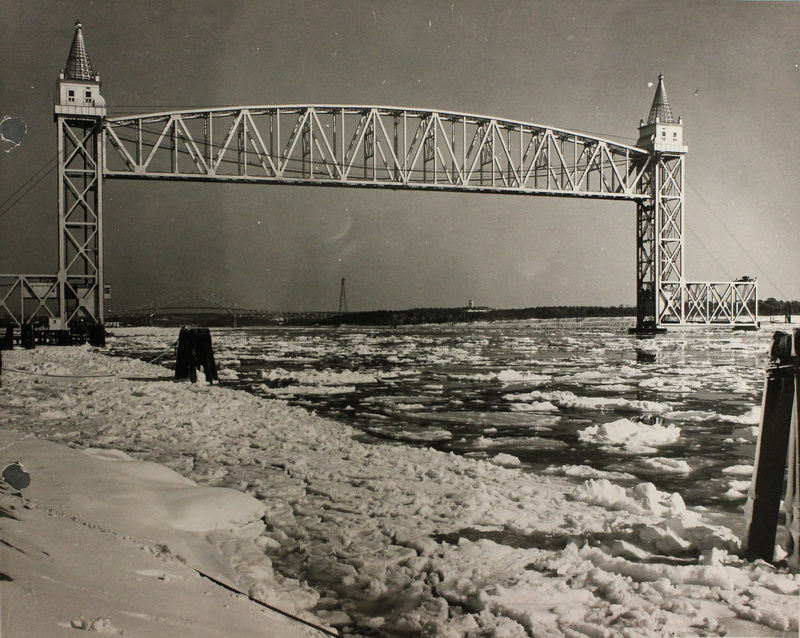 This photograph depicts winter ice flows passing under the Cape Cod Canal Railroad and Bourne Bridges (in background), located in Bourne, Massachusetts. Between 1933 and 1935, the U.S. Army Corps of Engineers constructed two highway bridges and a railroad bridge spanning the Cape Cod Canal in Massachusetts. Cape Cod Canal Railroad Bridge is a vertical lift, single track, railroad bridge measuring 544 feet at its center span and offering a vertical clearance of 135 feet for vessels passing beneath on the canal. Aided by counterweights, it takes 2.5 minutes for the center span to lower for approaching trains. The bridge is also referred to as the Buzzards Bay Railroad Bridge, due to its proximity to Buzzards Bay, Massachusetts. Bourne Bridge carries highway traffic of Massachusetts State Route 28 across the canal. The bridge measures 2,384 feet and offers a vertical clearance of 135 feet for vessels passing beneath on the canal. Sagamore Bridge, not pictured in the photograph, carries highway traffic of U.S. Highway 6 across the canal in Sagamore, Massachusetts. 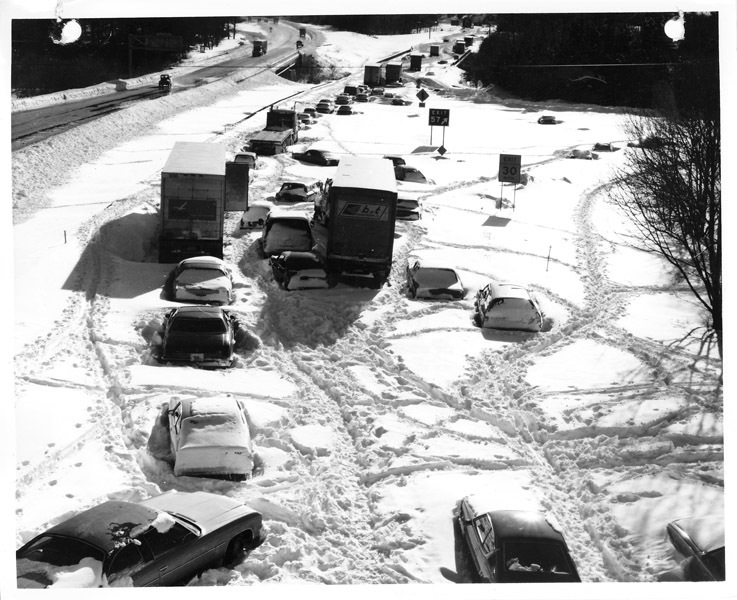 This record is a photograph depicting vehicles stranded in snow in the southbound lanes of Massachusetts Route 128 (concurrently Interstate 95) near Exit 57 (now Exit 18), following the "Blizzard of '78," a catastrophic and historic nor'easter that caused blizzard conditions throughout New England. 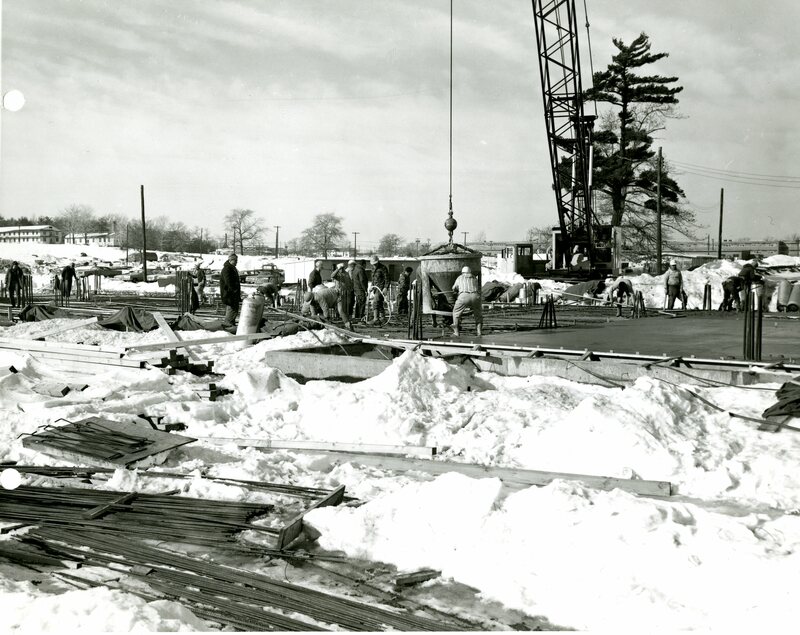 The storm dumped a then-record 27.1 inches of snow on Boston within a two-day period (February 6-7, 1978) and brought the entire region to a complete standstill. Many people were stranded in their cars along roads and highways throughout the New England region. More than 3,500 cars were found abandoned and buried in the middle of roads during the clean-up effort. This figure does not include the countless other vehicles buried in driveways, on the sides of streets, and in parking lots. Other transportation links were disrupted and shut down region-wide, stranding public transit commuters in city centers. This item consists of a photograph depicting two sailors standing before the newly-commissioned USS Mason, whose entire enlisted crew were African American, at the Boston Navy Yard. During World War II, racial restriction and segregation were facts of life in the U.S. military. Nevertheless, an overwhelming majority of African Americans participated wholeheartedly in the fight against the Axis powers. Their participation aimed at victory over fascism abroad and also over racism at home. 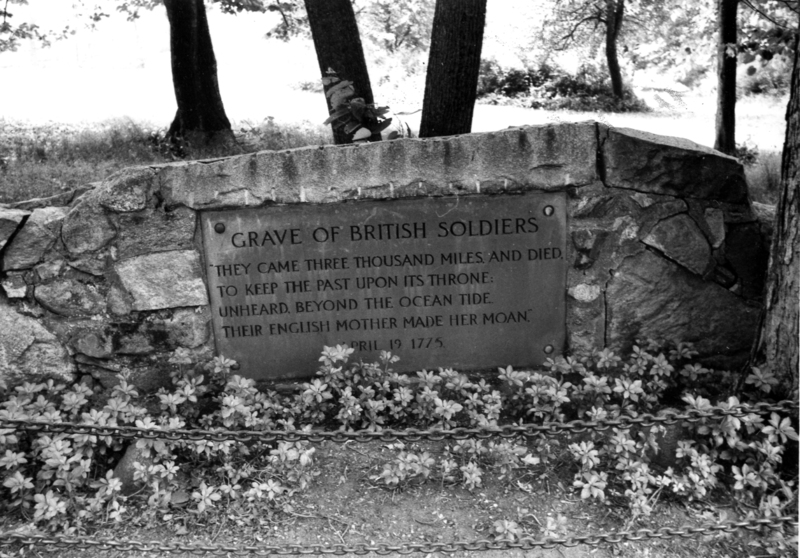 This record is a photograph depicting the monument marking the grave of two privates of the British 4th Regiment who were killed in the fighting at North Bridge, Concord, Massachusetts on April 19, 1775. The monument is located within the Minute Man National Historical Park. On the evening of April 18, 1775, General Thomas Gage, military governor of the Province of Massachusetts Bay, ordered approximately 700 British regulars to march from Boston to Concord to seize and destroy military stores and equipment being stockpiled by the Colonial militia. At daybreak on April 19, the regulars entered Lexington and engaged in a skirmish with the town's militiamen, marking the first shots fired in the Revolutionary War. After the British had arrived in Concord, a detachment of regulars that had been deployed at the North Bridge were fired upon by over 400 militia, prompting their retreat from the bridge. Throughout their subsequent return march to Boston, the British were repeatedly attacked by militia that had taken up positions along the road to Boston. 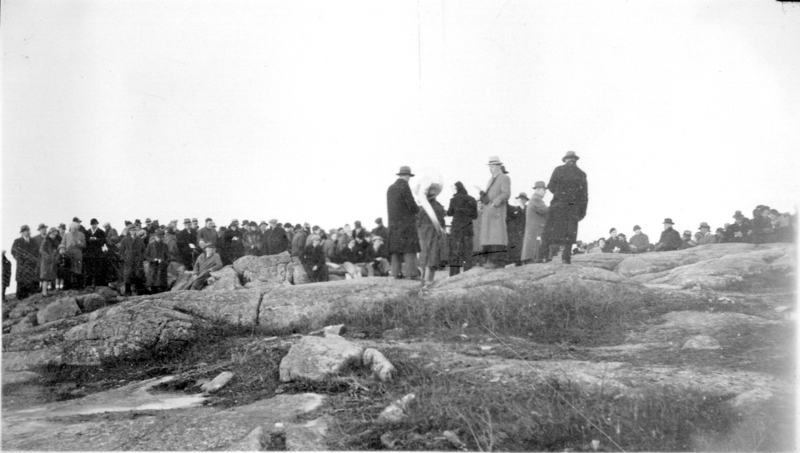 This record is a photograph depicting worshipers gathering for Easter Sunrise Service atop Cadillac Mountain on Mount Desert Island, Maine. Located within Acadia National Park, Cadillac Mountain receives the first sunlight in the continental United States, due to its eastern extremity and altitude. At an elevation of 1,530 feet, the summit is the highest point in Hancock County, Maine and the highest point on the U.S. Atlantic coastline. This record is a commission issued by the Continental Congress for Daniel Gallushee to serve as a Lieutenant in Colonel Benjamin Ruggles Woodbridge's regiment of militia. 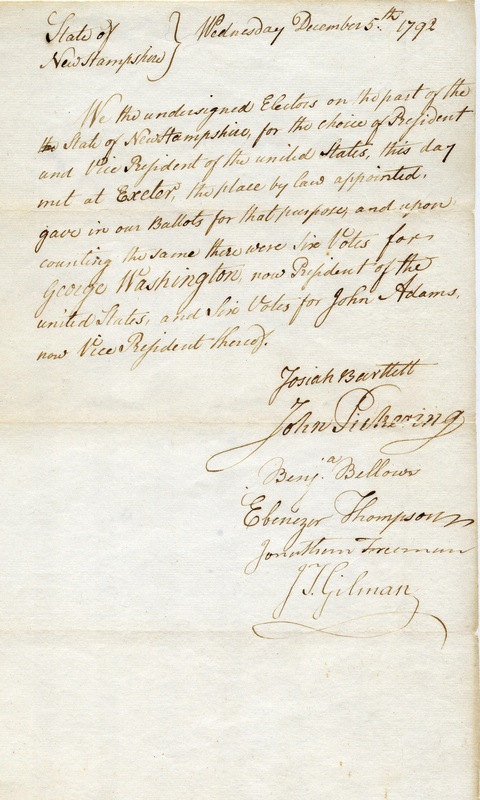 The commission was signed by John Hancock, President of the Continental Congress, and Charles Thomson, Secretary of the Continental Congress. Woodbridge's (25th) Regiment formed on April 20, 1775, the day immediately following the Battles of Lexington and Concord, and served until its disbandment on November 29, 1777. The regiment participated in the Siege of Boston, Battle of Bunker Hill, and Saratoga Campaign. 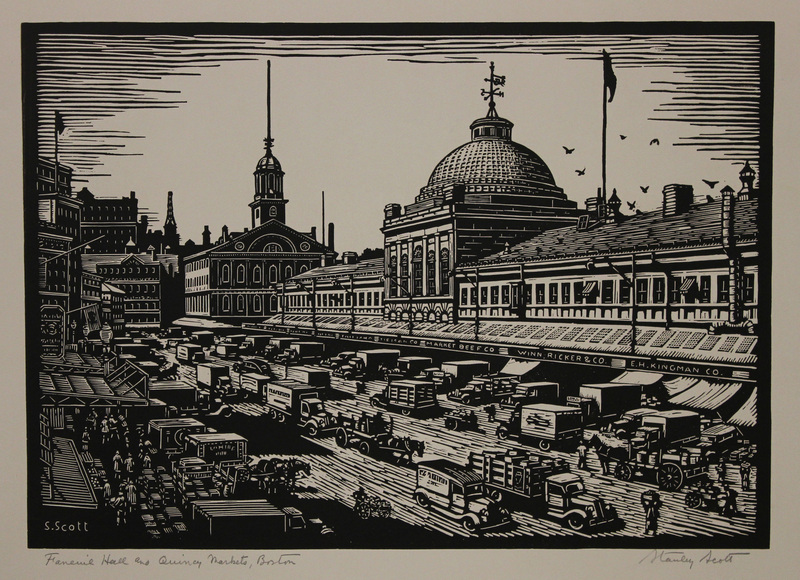 This record is a linocut of Faneuil Hall and Quincy Market that was created by artist Stanley Scott under the Federal Art Project of the Works Progress Administration. Faneuil Hall is a marketplace and meeting hall located in downtown Boston, Massachusetts. It was constructed in 1742 by John Smibert and expanded in 1806 by architect Charles Bulfinch. Since its inception, the building has been a gathering space for political and civic events, including, most notably, Revolutionary-era meetings and protests. Faneuil Hall was designated a National Historic Landmark on October 9, 1960 and added to the National Register of Historic Places on October 15, 1966. It is part of Boston National Historical Park and a stop on Boston's Freedom Trail. Quincy Market was constructed as an indoor pavillion in 1824–1826 and named in honor of Mayor Josiah Quincy (a relative of Abigail Adams). It was designated a National Historic Landmark and added to the National Register of Historic Places on November 13, 1966. 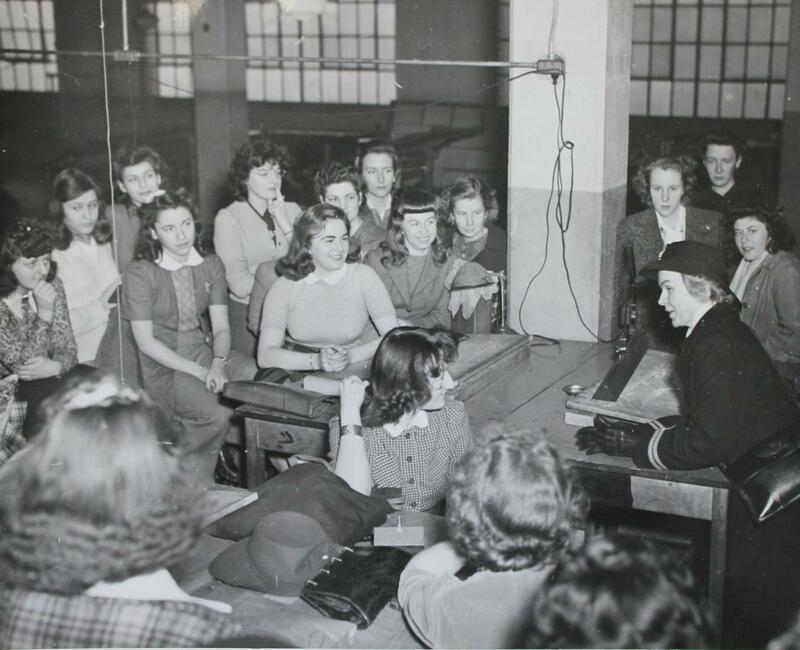 The Radiation Laboratory ("Rad Lab") at the Massachusetts Institute of Technology (MIT) researched and developed microwave and radar technology for use during World War II. 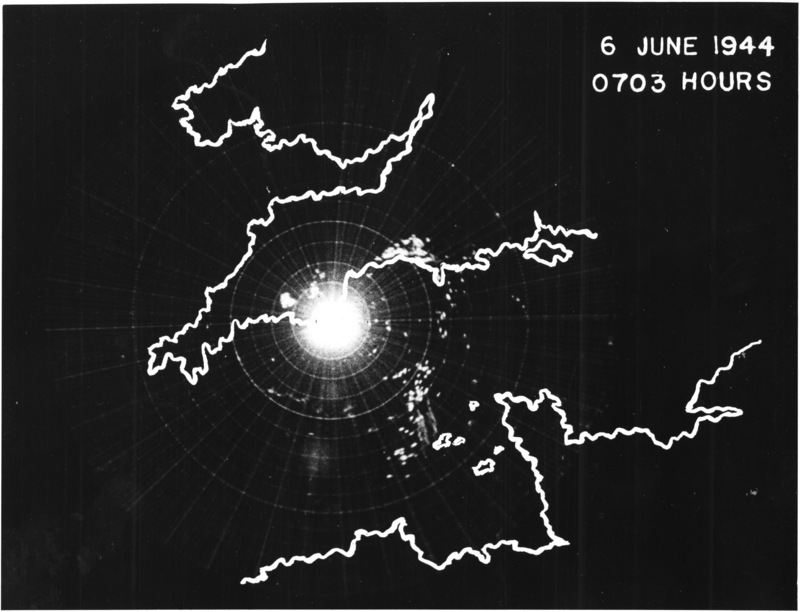 Rad Lab technology was used to capture this radar image at 0703 hours of the Normandy Invasion (D-Day) on June 6, 1944. 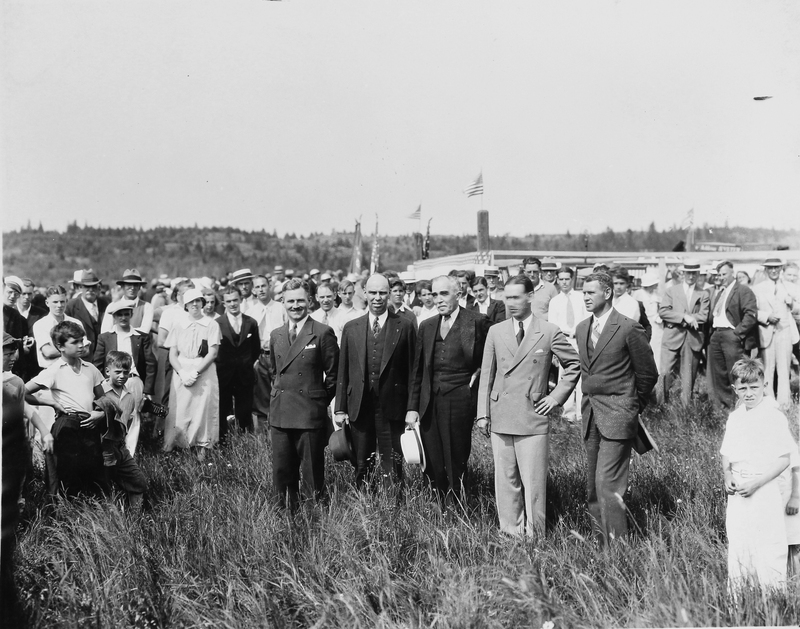 This photograph depicts dignitaries and attendees at a Passamaquoddy Tidal Power Project groundbreaking ceremony on the Fourth of July, 1936. Among the dignitaries in the center of the photograph are U.S. Senator from Maine Frederick Hale (first from left), U.S. Representative and former Maine governor Owen Brewster (second from left) and Major Philip B. Fleming, District Engineer (middle). 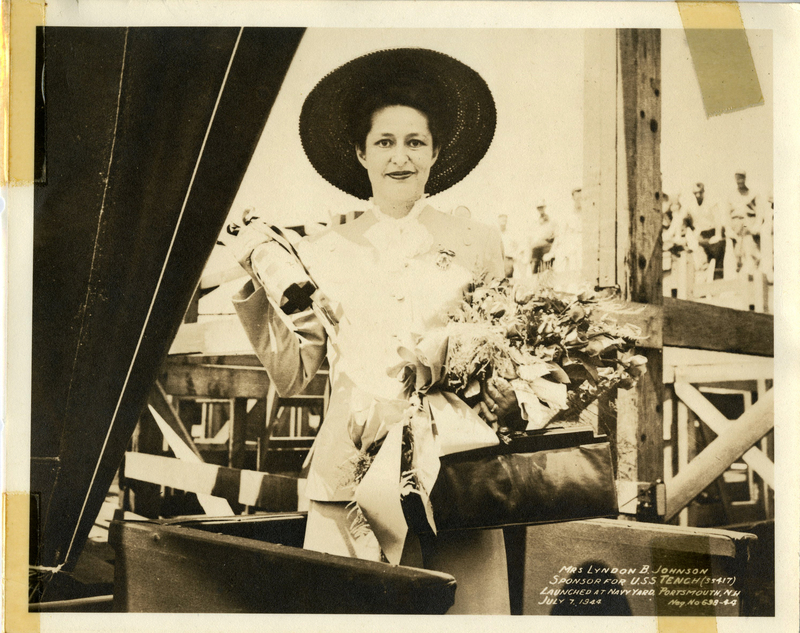 Lady Bird Johnson, future First Lady and wife of then-U.S. Representative Lyndon Baines Johnson, sponsored the submarine USS Tench (SS 417) at its launching at U.S. Navy Yard, Portsmouth, New Hampshire. 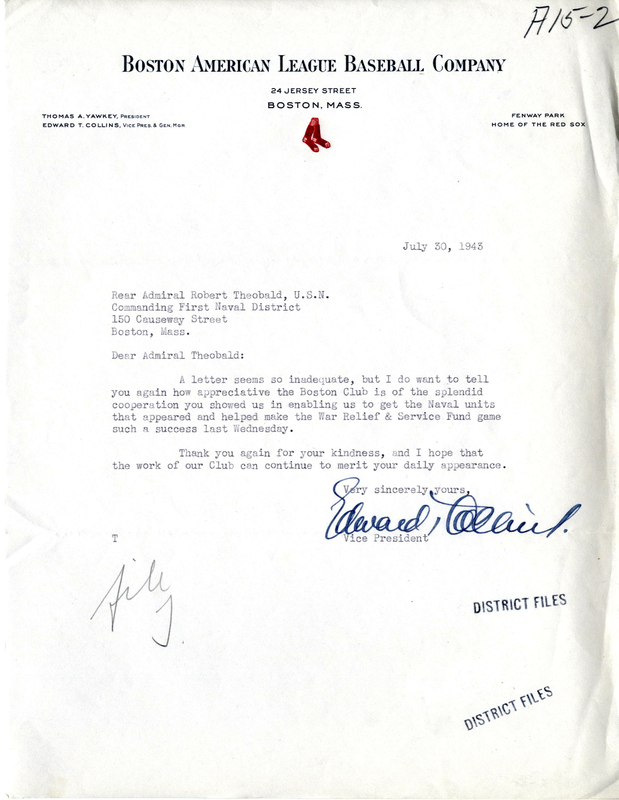 This record is a letter from Boston American League Baseball Club Vice President Edward T. Collins to First Naval District Commandant Rear Admiral Robert Theobald, in appreciation of the Commandant's support of the baseball club's War Relief and Service Fund game. 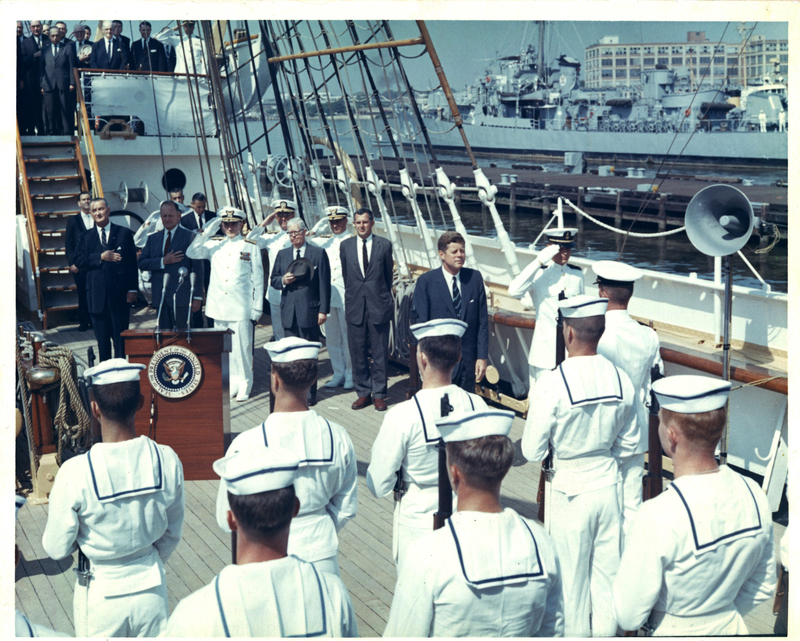 During President Kennedy's visit to the U.S. Coast Guard Academy in New London, Connecticut, he toured and inspected the Barque Eagle, a training cutter for Academy cadets and officer candidates. Built for the German Navy in 1936 and taken by the United States as reparations at the end of World War II, USCGC Eagle is one of two commissioned sailing vessels in the U.S. military, along with USS Constitution. Accompanying President Kennedy aboard the Eagle, and visible in the photograph, are Vice President Lyndon B. Johnson, Secretary of the Treasury Clarence D. Dillon, Coast Guard Commandant Edwin J. Roland, Under Secretary of the Treasury Henry H. Fowler, and Assistant Secretary of the Treasury James A. Reed. On September 21, 1938, a Category 3 hurricane struck Long Island and New England, killing over 600 persons and destroying thousands of homes, businesses and marine vessels, while devastating the landscape. 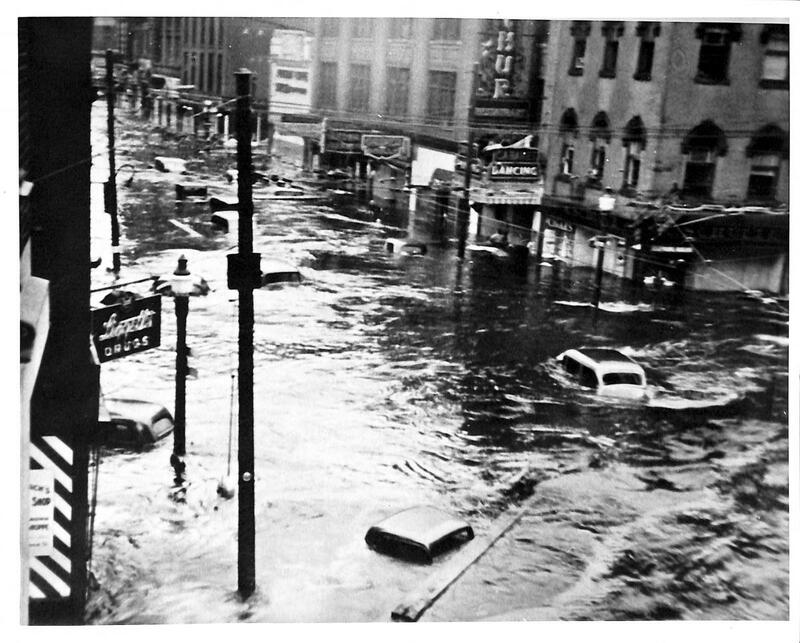 The hurricane's landfall coincided with astronomical high tide, causing massive coastal and interior flooding, including in Downtown Providence, where a storm tide of nearly 20 feet inundated the city during the afternoon rush hour. This record is Herman Melville's proof of citizenship made at New Bedford, Massachusetts, immediately prior to his joining the crew of the whaler Acushnet. During the winter of 1917-1918, with his franchise having lost nearly half of its 1917 roster to military service, Boston Red Sox owner Harry Frazee lobbied for the release of his players from the Navy Reserves, especially second baseman/manager Jack Barry and outfielder George "Duffy" Lewis. In his appeals for assistance to Boston Navy Yard commandant Capt. 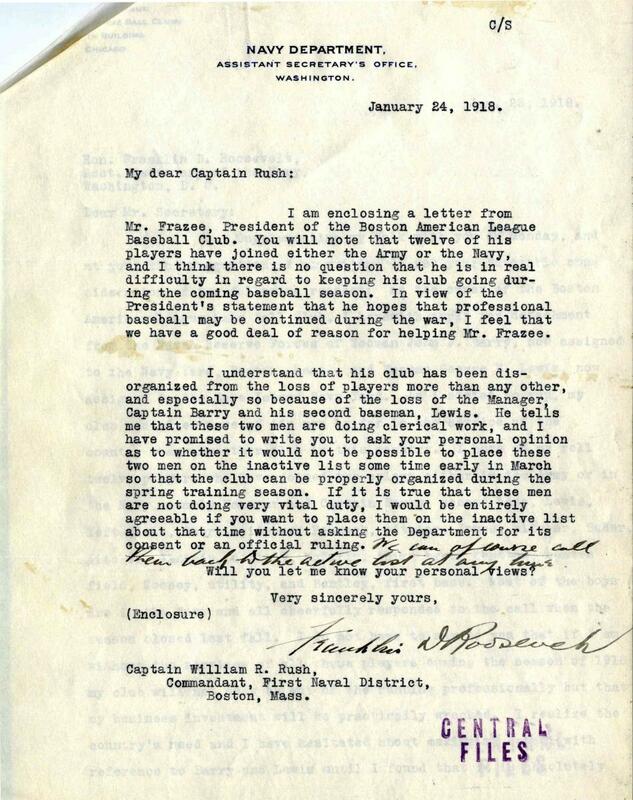 William Rees Rush and Assistant Secretary of the Navy Franklin D. Roosevelt, Frazee expressed his concern about fielding a competitive team and maintaining the Red Sox franchise as a viable financial investment during the upcoming season. Despite his concerns, and the absence of many key players such as Barry and Lewis from the 1918 roster, Frazee's Red Sox won their third World Series championship in four years. The team's success was due in part to star pitcher Babe Ruth's regular presence in the starting line-up of games in which he did not pitch. 1918 was the first season of Ruth's career in which he played games without pitching, and also his first of 12 seasons in which he claimed the American League's home run crown. The 1918 championship would be the last for the Red Sox until 2004.